Pearl Acclaim travelled to Southwell yesterday to run in the Betway handicap over 6 furlongs with Steve Drowne taking the mount aboard the David Griffiths trained son of Acclamation. Drawn in 1 for the 10 runner event, he broke smartly from the stalls to take up the lead in the early stages of the contest. At the 2 marker Steve got into full drive and kept Pearl up to his work and went on to score by over 2 lengths. It gave us our 42nd winner of the season and a first for the Ontoawinner & David Griffiths combination, a fantastic result for all involved. We have bought our nicest bunch of yearlings yet. We are sure there are stars among them. The below yearlings do have shares available. Click on the profiles below for the full profile & breeding pages. They are being broken or being ridden away now. There are no issues to report with any of them and some are starting to show their characters and to give you a small insight into what they might be. All trainers are really pleased with their progress. “She is doing very well and is gaining muscle mass all the time. She looks like she will be a strong, well balanced filly. 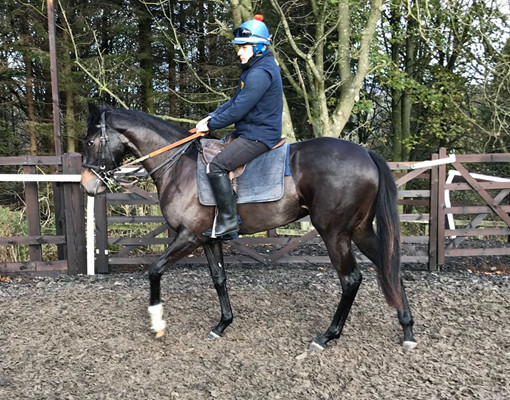 She is going to the gallops regularly and takes her work well.” – Shares start at £560 per 2.5%. “She is now backed and ridden away. She is trotting around the ring nicely. She looks a nice filly and moves very well. ” – Shares start at £560 per 2.5%. “She has come on a ton since coming into the yard. Its difficult to secure Society Rock progeny and we are delighted with this filly. 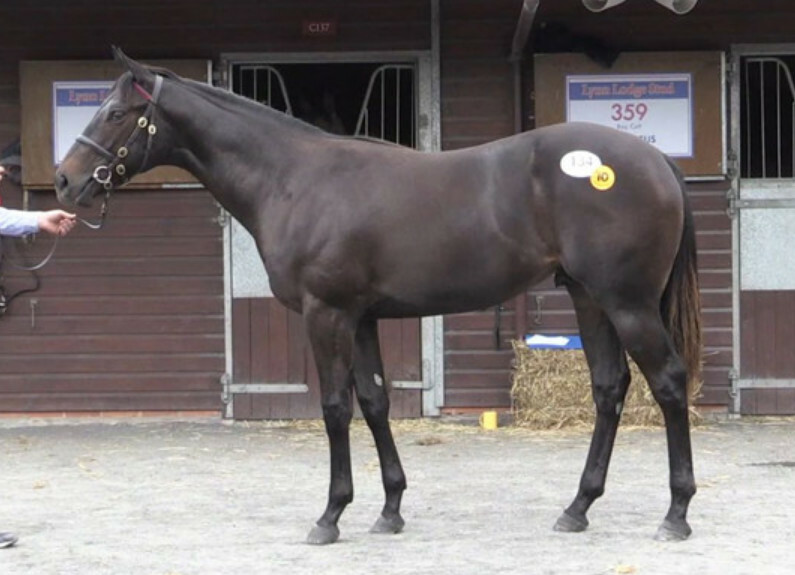 She looks to be speedy and is a very good mover.” – Shares start at £600 per 2.5%. “He is a racey, athletic colt with a fantastic walk and a great temperament. He looks to one of the more forward horses that i have. 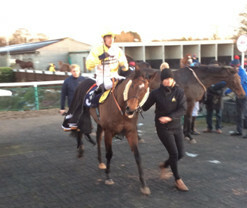 I am delighted with him, he looks very well bought.” – Shares start at £845 per 2.5%. 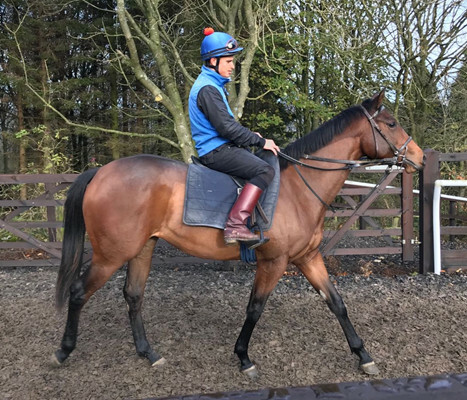 “This is a cracking colt, he is very athletic and looks a real racehorse. I love the page” – Related to our own Flying Pursuit & Fast Shot, the best looking of the family that we have had. He is a January foal and will be out early. Shares start at €910 per 2.5%.